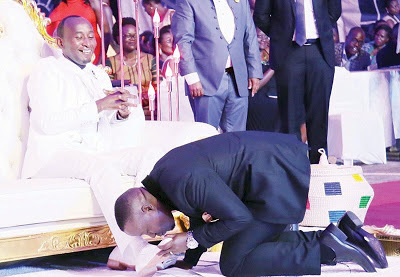 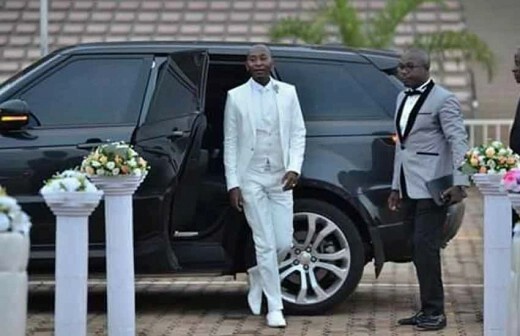 A Ugandan prophet Elvis Mbonye, who sat on a luxurious couch and watched with glee as congregants flocked to kiss his expensive designer shoes, has caused a stir on social media after photos surfaced. 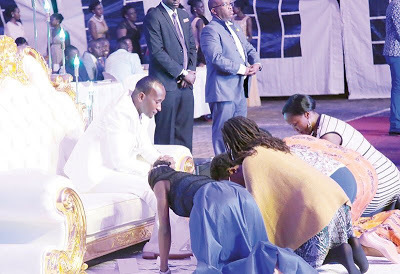 He has been slammed for making elevating himself to a demigod, as some critics said his actions are not in accordance with the scriptures. 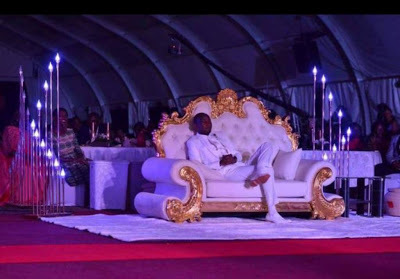 He was also quoted saying that he has been to heaven, and to him heaven was a glamorous place so why would he live differently here on earth? 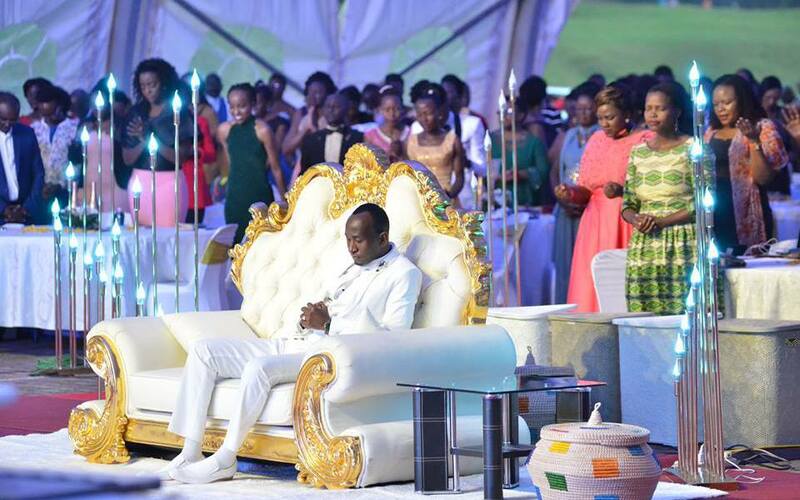 seater church which has Ugandan Politicians as members, once handed a card to his members, to pledge 200,000 Ugandan shillings as the minimum.